Prior to May 2012, I’d never heard of Somerville, New Jersey. 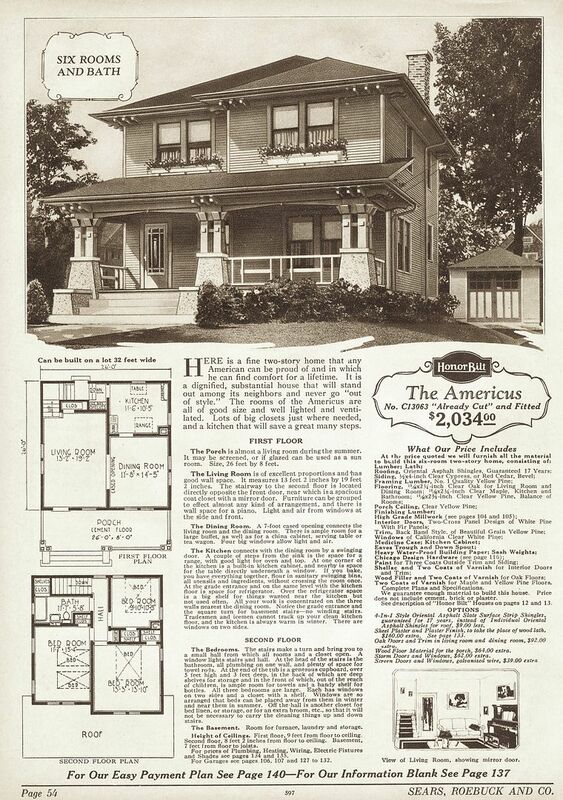 And then I wrote a blog on the Sears Milton, and on the catalog page that features the Sears Milton, there was a small snippet mentioning that the Milton had also been built in Somerville, New Jersey. I contacted a few folks in Somerville, and Marge Sullivan was kind enough to respond. Better than just responding, Marge sent photos, too. In fact, not only did Marge send photos of the Sears Milton, but she also sent photos of several other Sears Homes in Somerville. 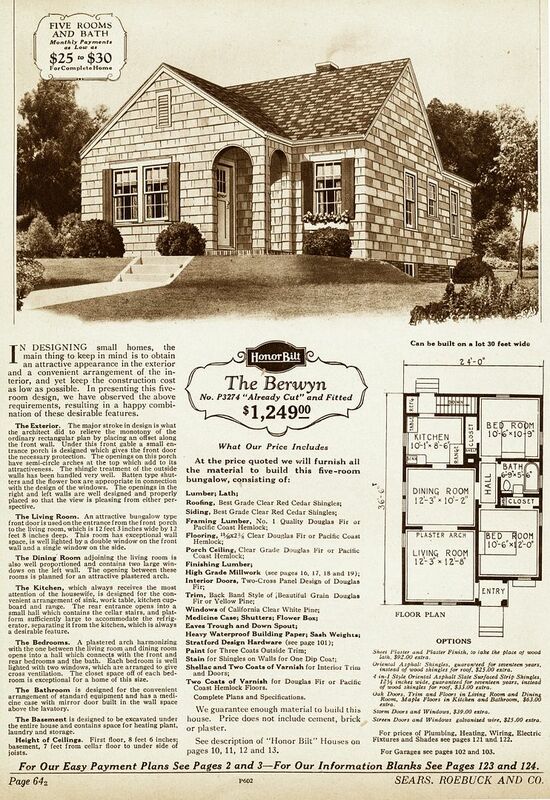 For years, I’d suspected that New Jersey was awash in Sears kit homes. Sears had three mills, and Port Newark (New Jersey) was home to Sears second largest mill. 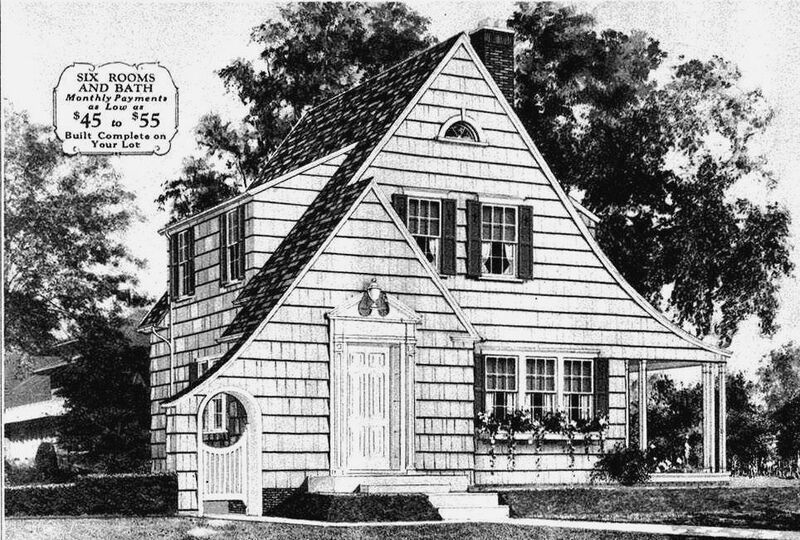 And there were also seven Sears Modern Homes Sales Centers in New Jersey. There were only 40 of these sales centers in the country. Sears strategically placed sales centers in areas where sales were very strong. Not surprisingly, sales increased in areas that boasted of having a Sears Modern Homes Sales Center. In New Jersey, their seven sales centers were in Camden, Elizabeth, Hackensack, Long Branch, Newark, Paterson and Plainfield. To learn more about these unique retail stores, click here. And perhaps most interesting is that there’s a Sears Altona missing in Somerville. 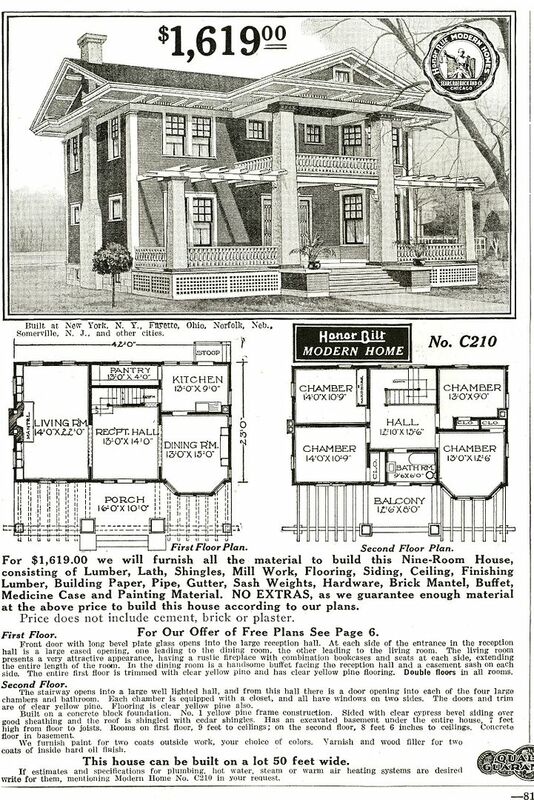 According to the Sears Modern Homes catalog, it was built in Somerville, but folks there are having a tough time finding it. It may have been demolished or it may have been remodeled beyond all recognition. 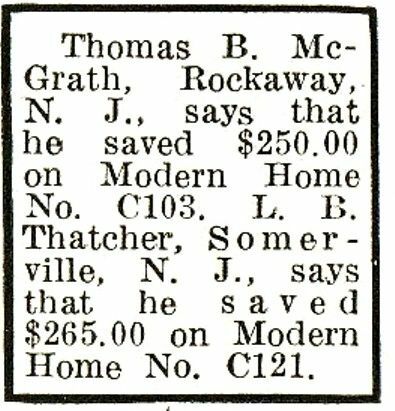 But we do know that one was built in Somerville, and that L. B. Thatcher was the original builder. If someone in Somerville has access to a city directory, that last name may help in locating the missing Altona. Many thanks to Marge Sullivan and also to the Somerville Historic Advisory Committee for sharing these wonderful photos! To learn more about how to identify Sears Homes, click here. To read about the Sears Milton in Somerville, click here. Somewhere in Somerville, there's a Sears Altona! And according to this, it was built by L.B. Thatcher sometime before 1916. And there's a Sears Milton in Somerville, too. Thanks to Marge Sullivan and the Somerville Historic Advisory Committee, we know where the Sears Milton is in Somerville! Photo is copyright 2010, Marge Sullivan and Somerville Historic Advisory Committee (Somerville, NJ) and may not be used or reproduced without written permission. 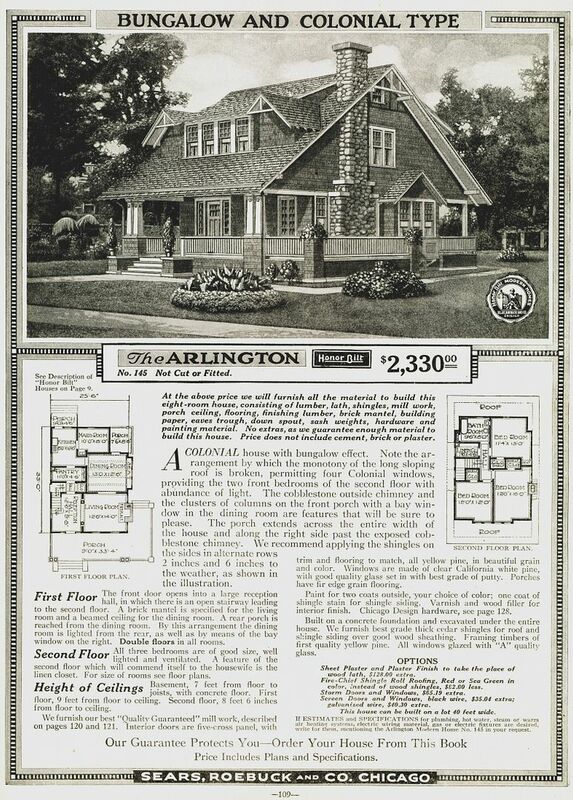 The Sears Arlington, from the 1919 catalog. And here's a real beauty in Somerville, NJ. 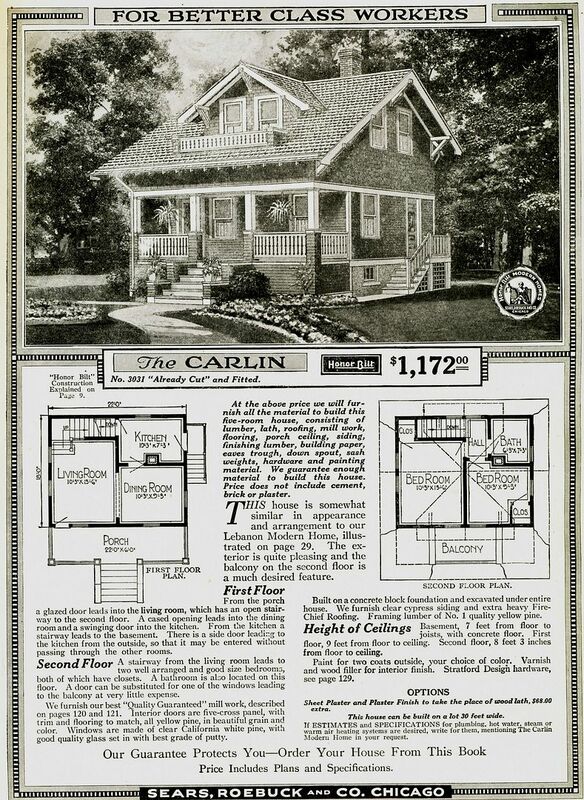 This house is such a good match to the catalog page that it makes me swoon! 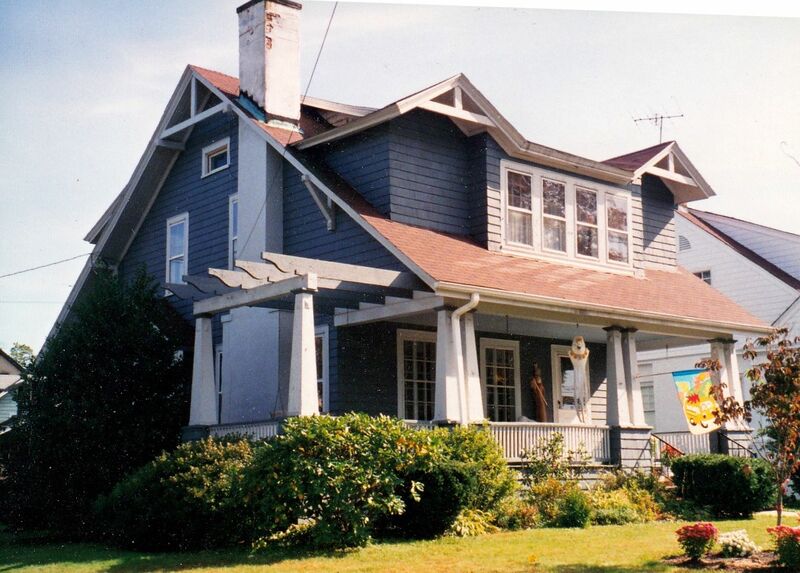 For 90+ years, the asbestos, aluminum and vinyl siding salesmen have been kept at bay! 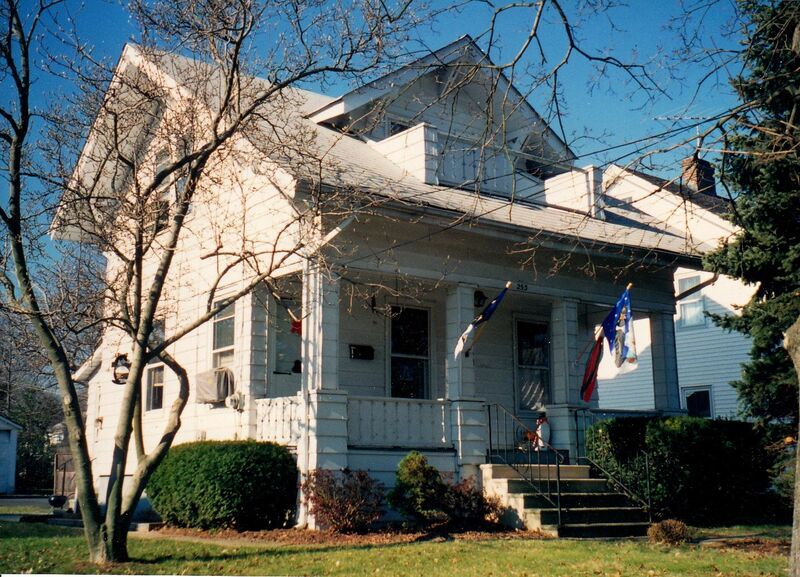 This Arlington retains its original siding, columns and windows. Photo is copyright 2010, Marge Sullivan and Somerville Historic Advisory Committee (Somerville, NJ) and may not be used or reproduced without written permission. The Sears Carlin (also known as the Windsor) was for "better class workers." I've often wondered what Sears offered for the "lower class workers." 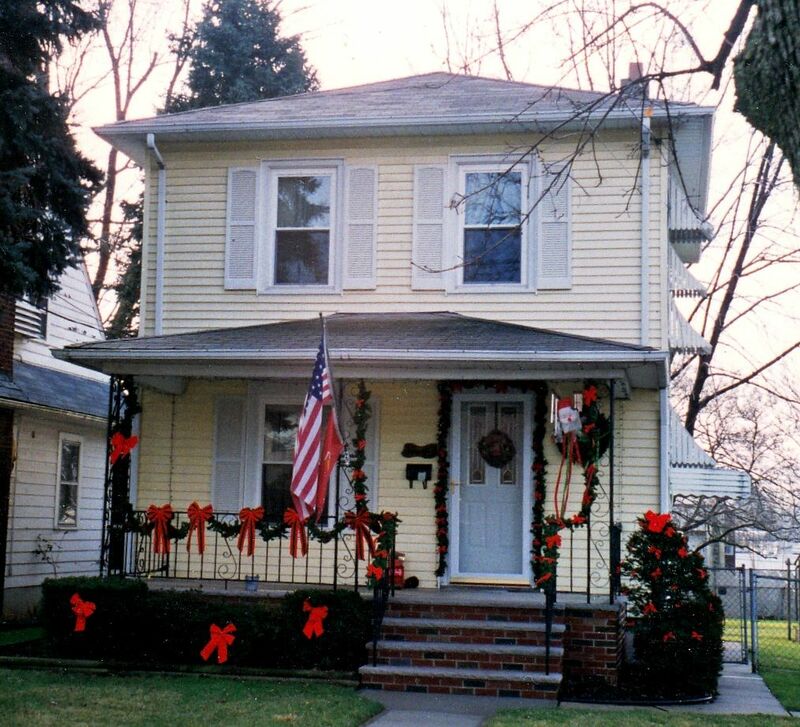 Another beautiful example of a Sears kit home in Somerville, NJ. It's so delightful to see these homes in largely original condition. Photo is copyright 2010, Marge Sullivan and Somerville Historic Advisory Committee (Somerville, NJ) and may not be used or reproduced without written permission. And what all-American town doesn't have an Americus? Actually, there are many "All American Towns" that do not have an Americus within their borders, but Somerville is not one of them. 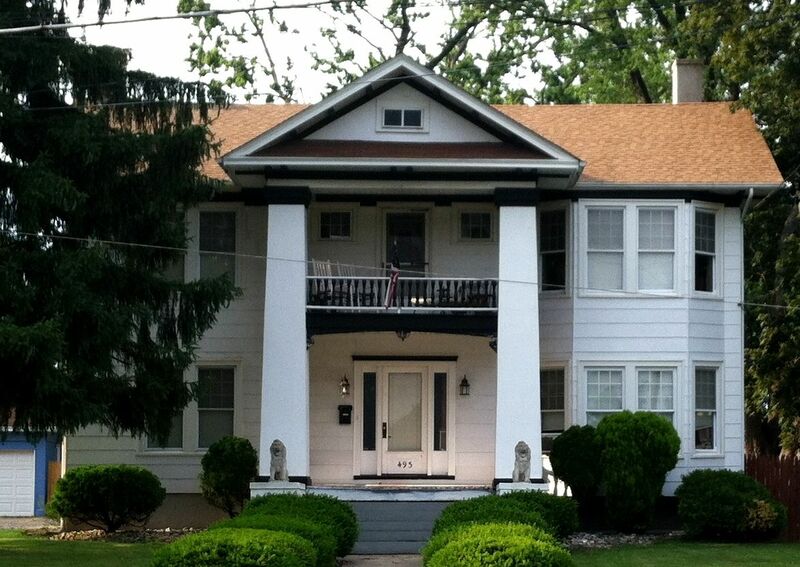 This Americus is a stunner, and even has its original railings. Photo is copyright 2010, Marge Sullivan and Somerville Historic Advisory Committee (Somerville, NJ) and may not be used or reproduced without written permission. The Cornell (also known as the Davenport) was a non-descript little foursquare, and it was also quite popular. 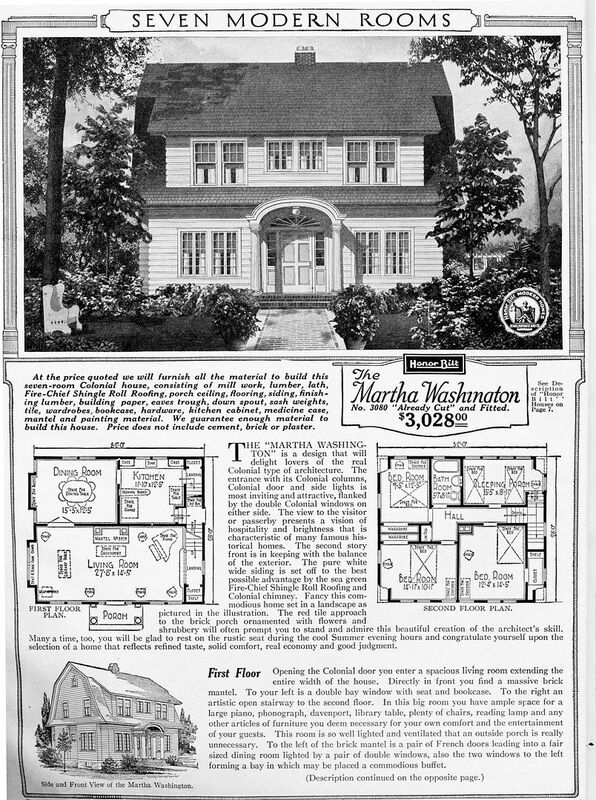 Shown here in the 1928 catalog, it endured to the bitter end, and was also featured in the 1940 catalog. This Cornell in Somerville is feeling very festive! Photo is copyright 2010, Marge Sullivan and Somerville Historic Advisory Committee (Somerville, NJ) and may not be used or reproduced without written permission. Is this little house in Somerville a Berwyn? My first impression is yes, it is. It's missing the long tall vent in the front gable, but replacing that with a double-sash window would be easy to do. The rest of the house is a spot-on match. Photo is copyright 2010, Marge Sullivan and Somerville Historic Advisory Committee (Somerville, NJ) and may not be used or reproduced without written permission. Is this a Sears Lewiston in Somerville? Very possibly, and yet... On this house, it might be good to get a little more info. Is that a metal casement window on the left side? If so, that's a little worrisome. 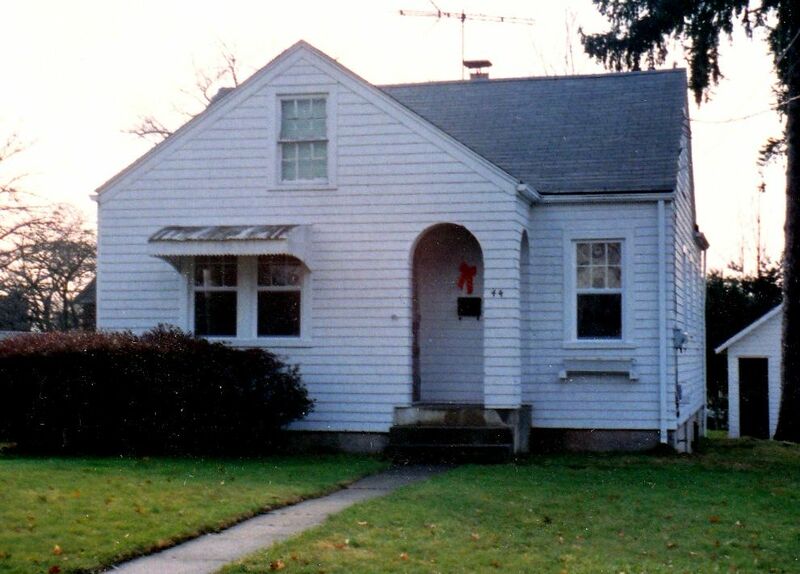 This style of house was hugely popular after WW2, and in my research, the quasi-Lewistons I've found with that metal casement window are always post-WW2. On the other hand, it's also very possible that this window was added in later years. The original wooden casement window that would have been in this spot was notoriously drafty. Photo is copyright 2010, Marge Sullivan and Somerville Historic Advisory Committee (Somerville, NJ) and may not be used or reproduced without written permission. The Martha Washington in Somerville is another beauty in original condition. Notice the darling benches (hopefully under repair in this photo), also appear in the original catalog picture above. Photo is copyright 2010, Marge Sullivan and Somerville Historic Advisory Committee (Somerville, NJ) and may not be used or reproduced without written permission. 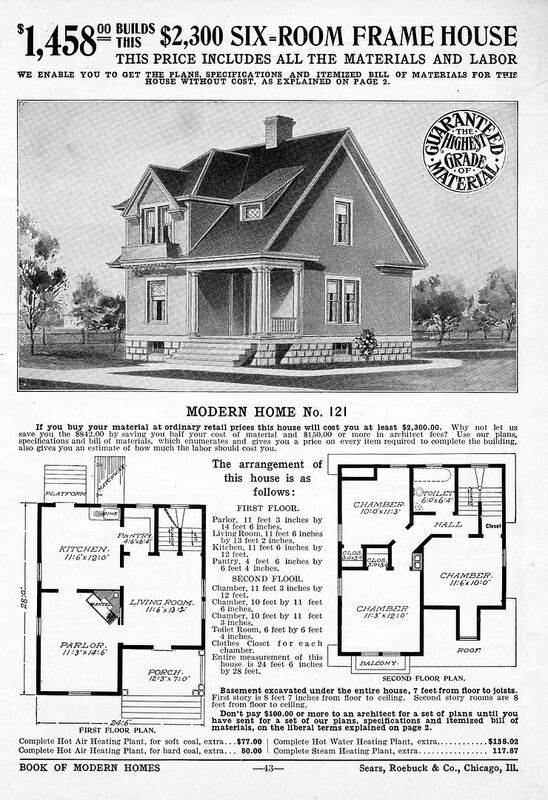 Sears Modern Home #138. Pretty rare house. 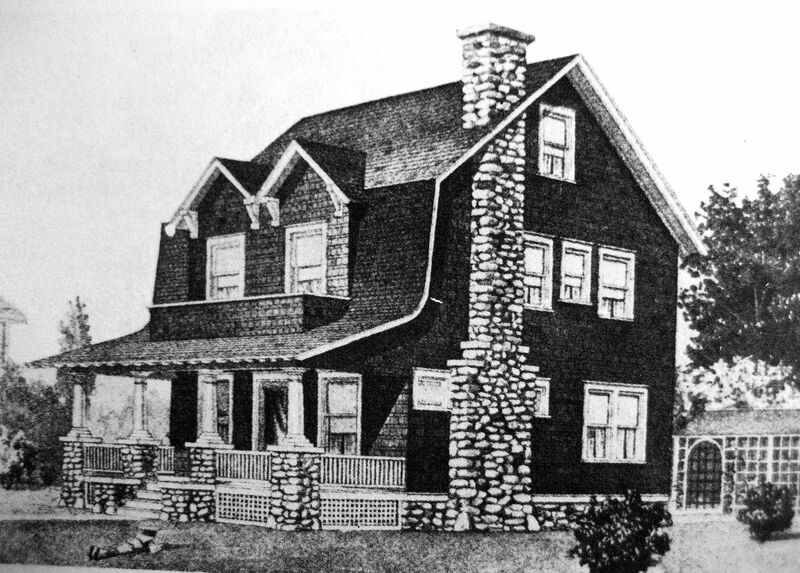 Of all the Sears Homes in Somerville, this is my favorite, Sears Modern Home #138. 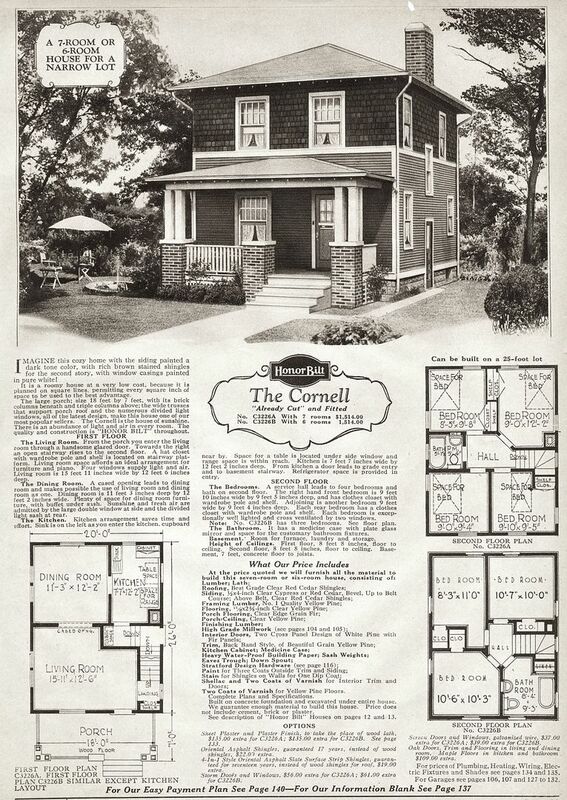 And - as with the other Sears Homes in Somerville - this one is in beautiful condition! Photo is copyright 2010, Marge Sullivan and Somerville Historic Advisory Committee (Somerville, NJ) and may not be used or reproduced without written permission. And my friend Rachel recently discovered a Sears Cedars in Somerville. It'd be great to get a photo of that one, too! Do you know where the Sears Altona is in Somerville? If so, please leave a comment below! To read the next blog, click here. 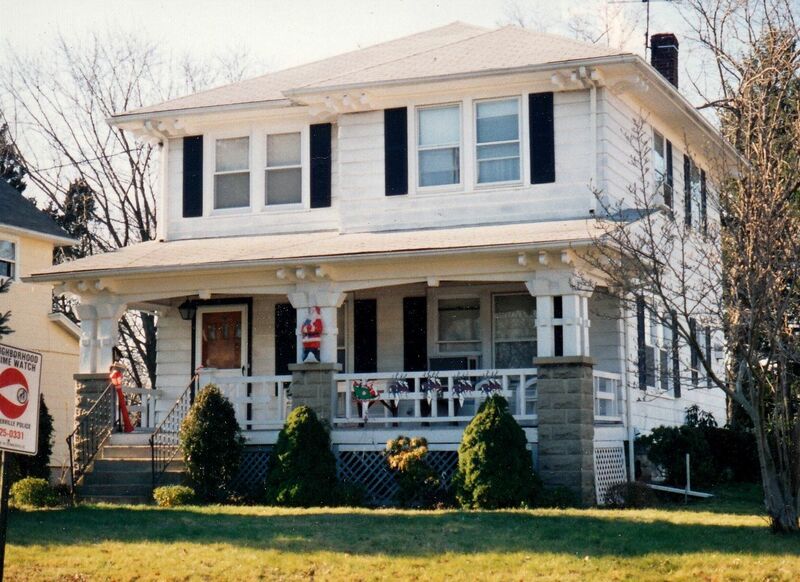 Lewis B. Thatcher and his wife and daughter lived on Union Ave in Bridgewater Township. I have been up and down Union Ave and I don’t see it. But some views are blocked by trees. The Cedars is at 22 W. Brown Street (in Somerville). 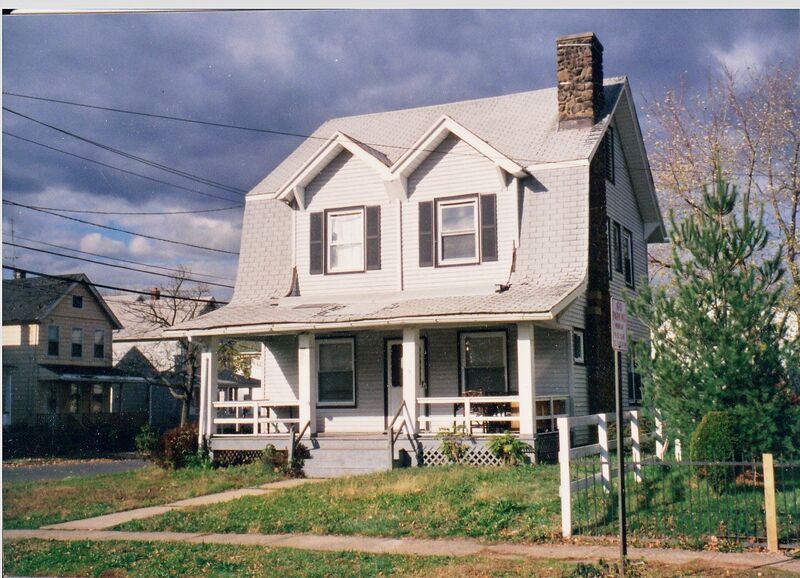 Ok I still can’t figure out the screen shot thing but check out 105 Mountain Ave. What do you think? Nicole, to do a screen shot, just hit “FN” (near the space bar) and “END” (or PRTSC) near the top of the numeric keypad and then paste it into “Paint” or a program LIKE paint. Then save the file and send it to me. What are we looking at? 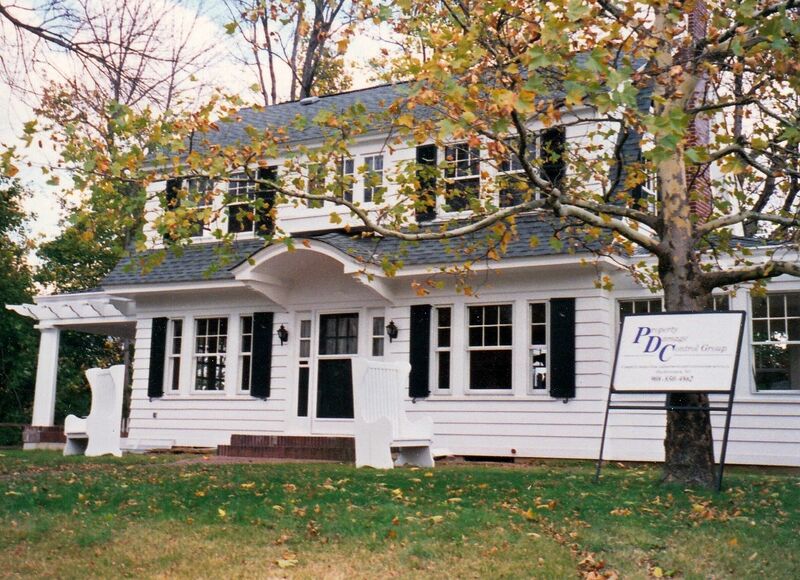 What’s at 105 Mountain Avenue? There is a 103 and a 107 Mountain Ave, 105 Mountain Ave is not a *good* address. Do you mean another street? That Arlington is at 110 Mountain Ave. Thanks so much, Marge, for those wonderful photos. 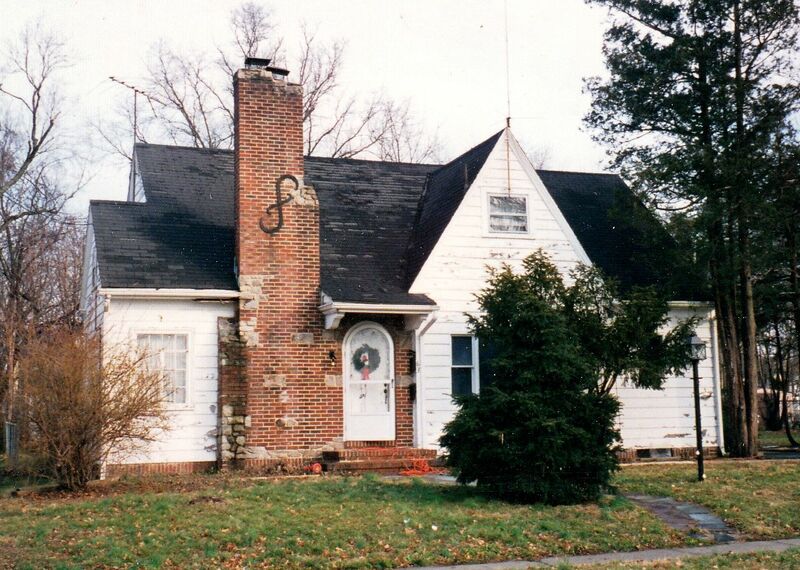 I believe the “S” that is referred to on the one chimney is actually a stylized lower case “f” perhaps for fireplace? Hello I believe I have a Sears home and I am located in New Jersey. We are not far from the sears locations identity in your blog. 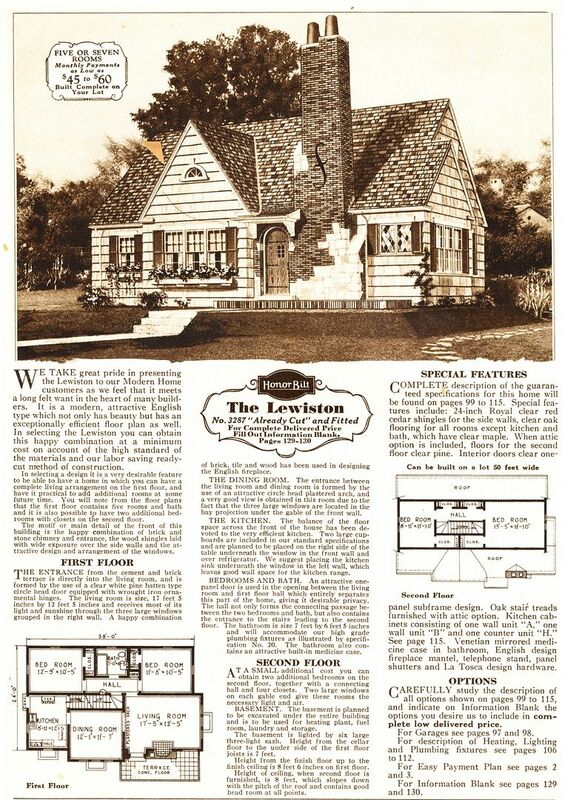 Our home was built in 1921 and I believe we have the Lexington model.